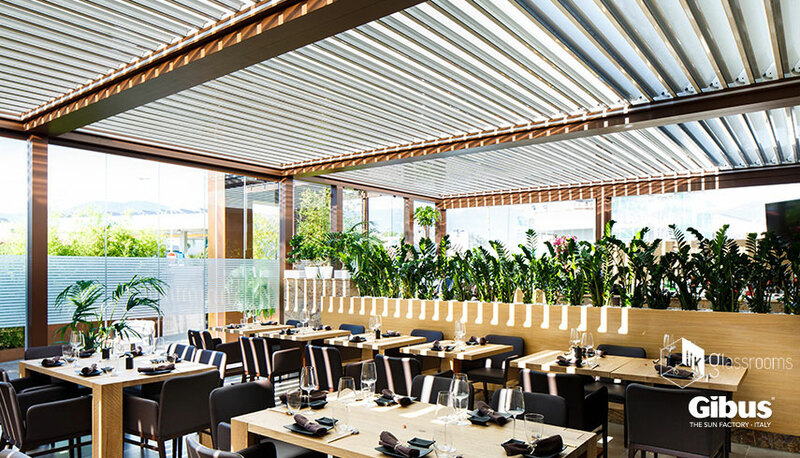 Louvred roof systems consist of tilting blades than can rotate up to 135° from closed. 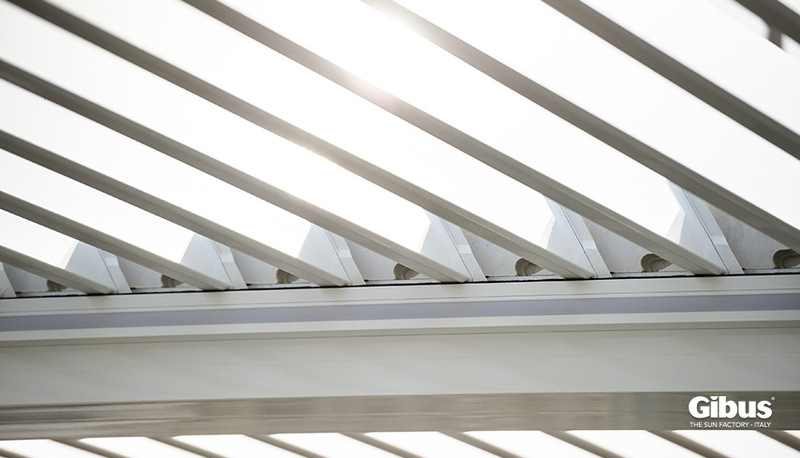 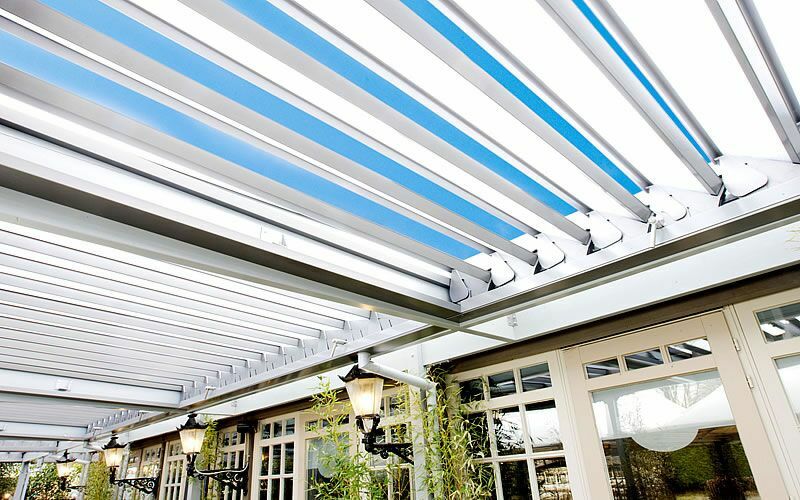 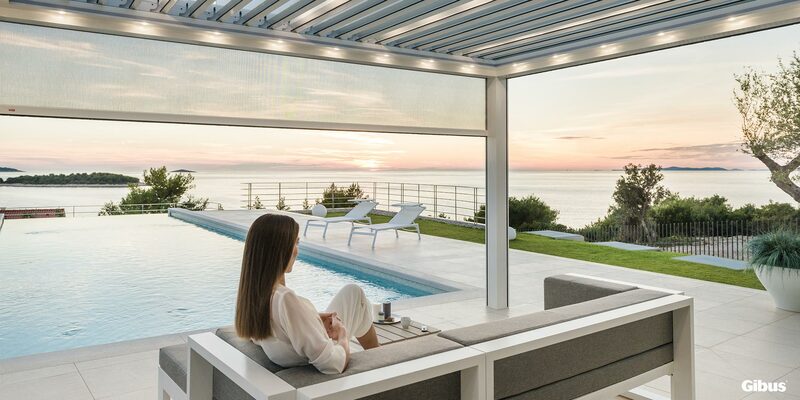 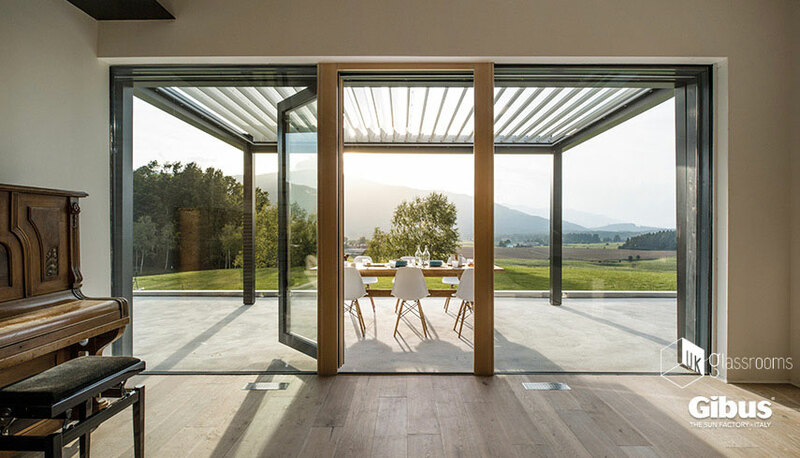 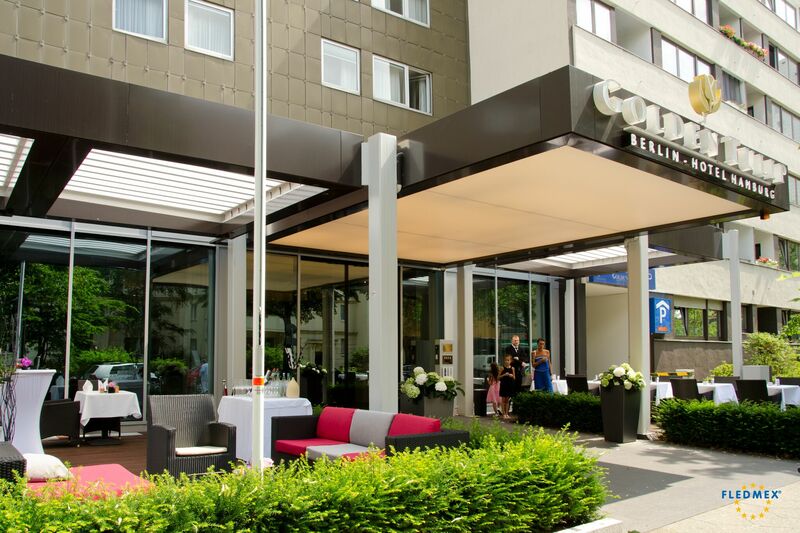 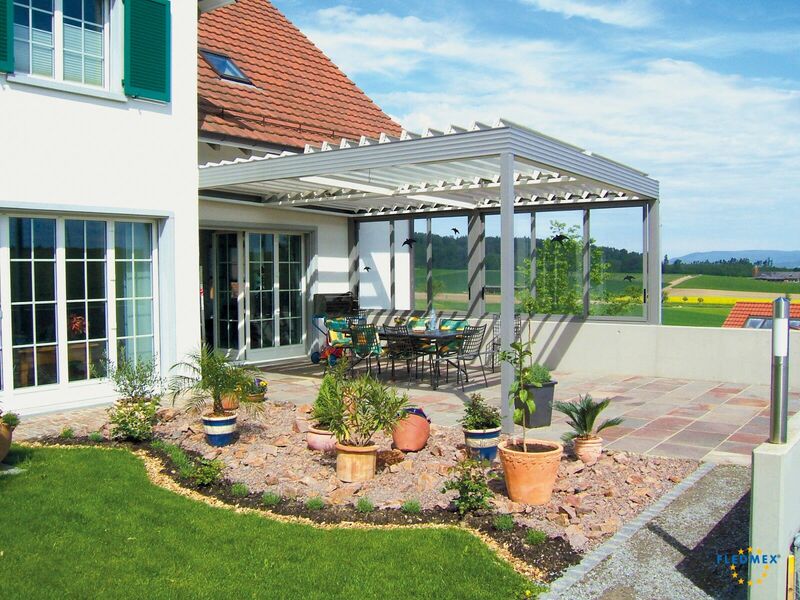 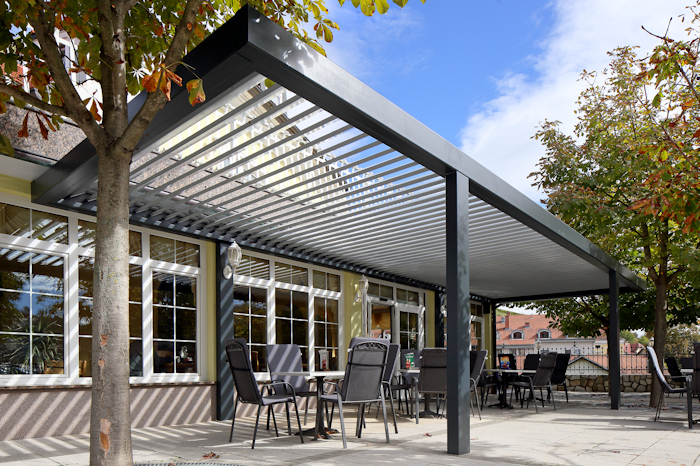 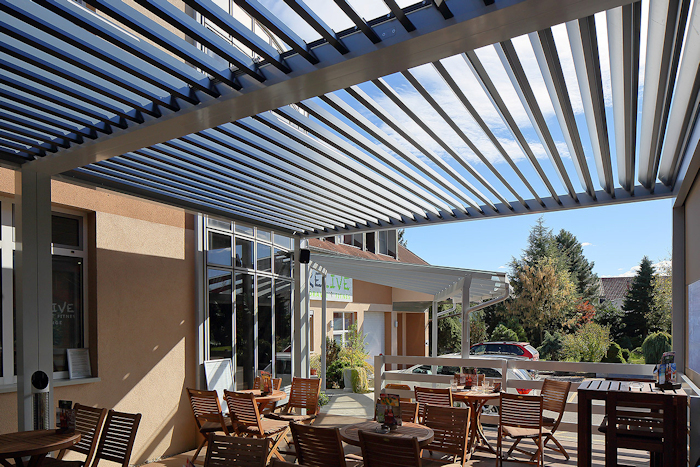 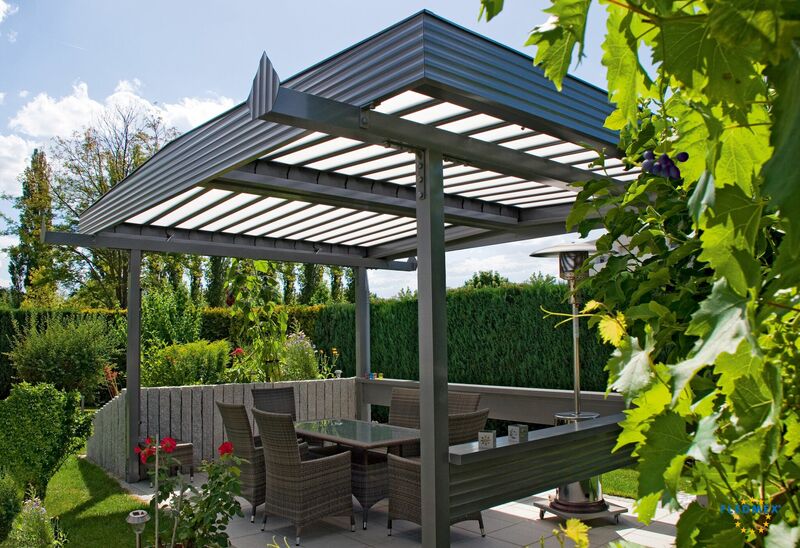 When open, the blades can promote a natural feeling airflow, whilst being able to rotate to still provide shade. 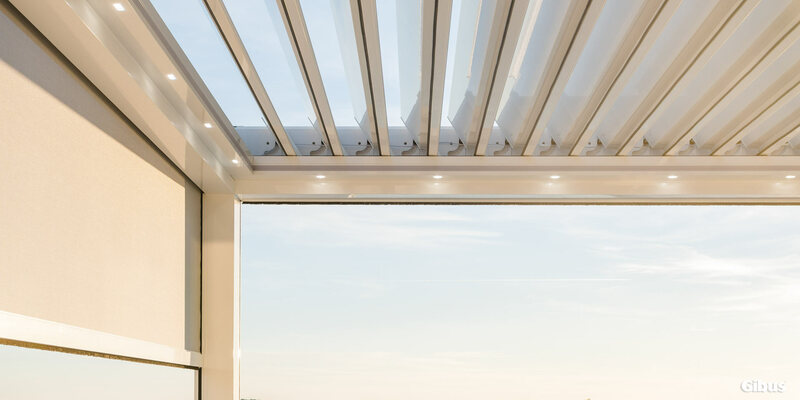 When closed, the blades form a watertight seal to protect the area underneath, as well as its occupants. 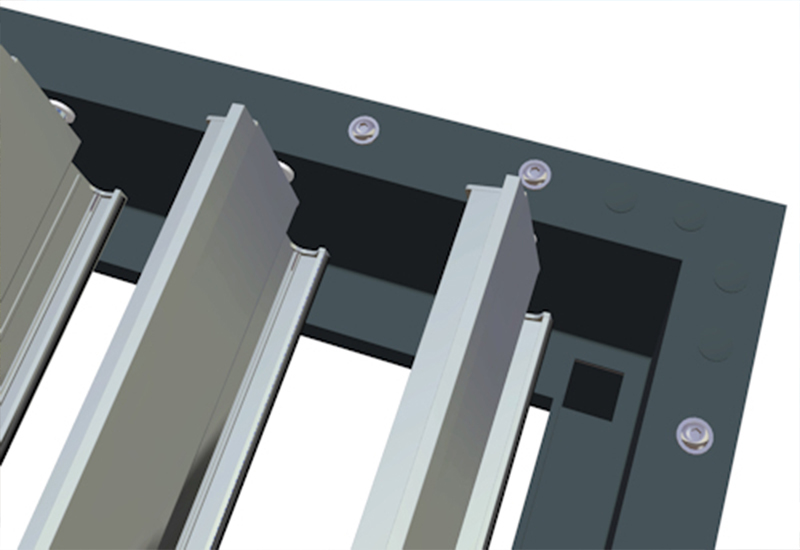 The blades and frame are usually made of aluminium and are operated electronically, meaning it can be transformed at the touch of a button. 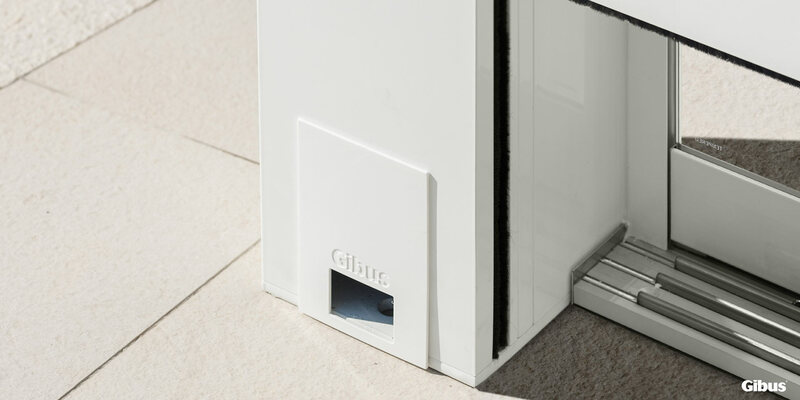 Not only is this useful, but it’s incredibly impressive and is bound to impress. 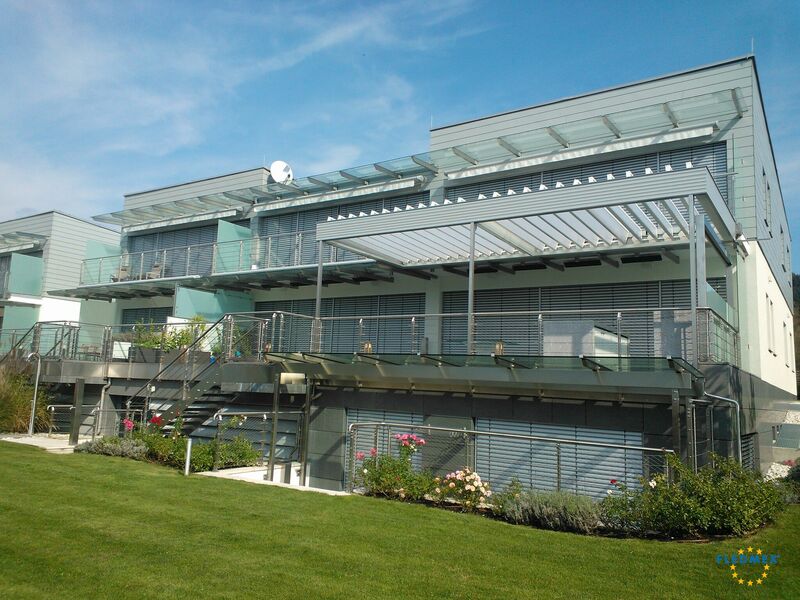 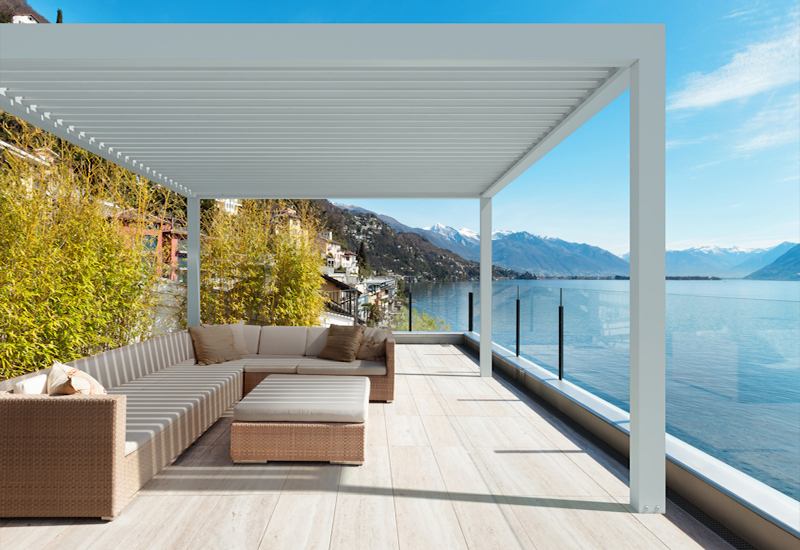 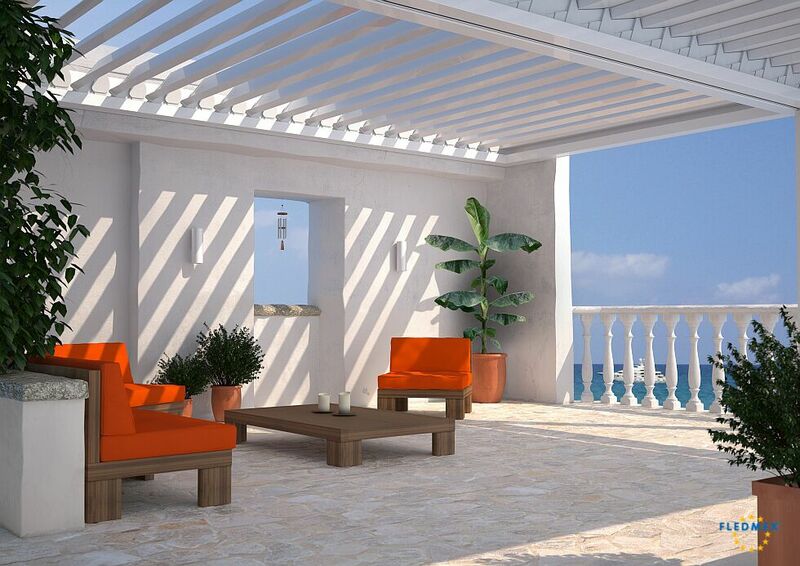 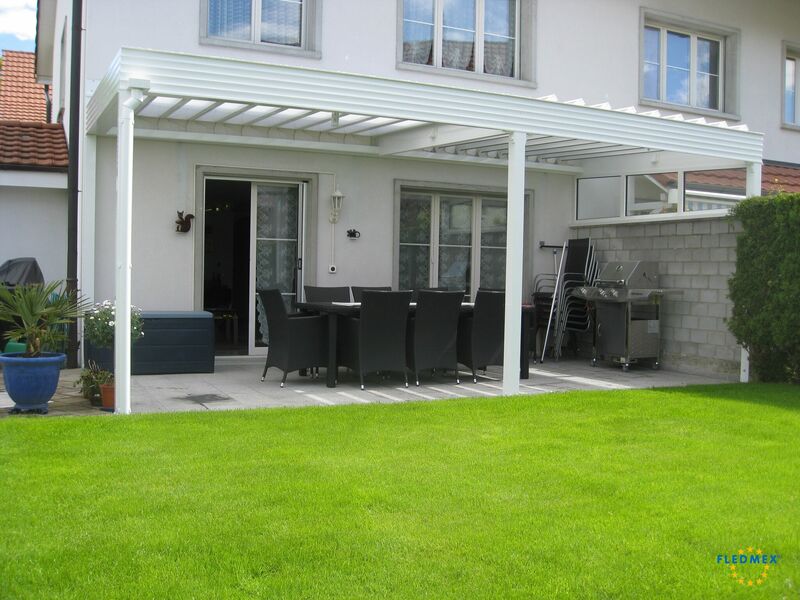 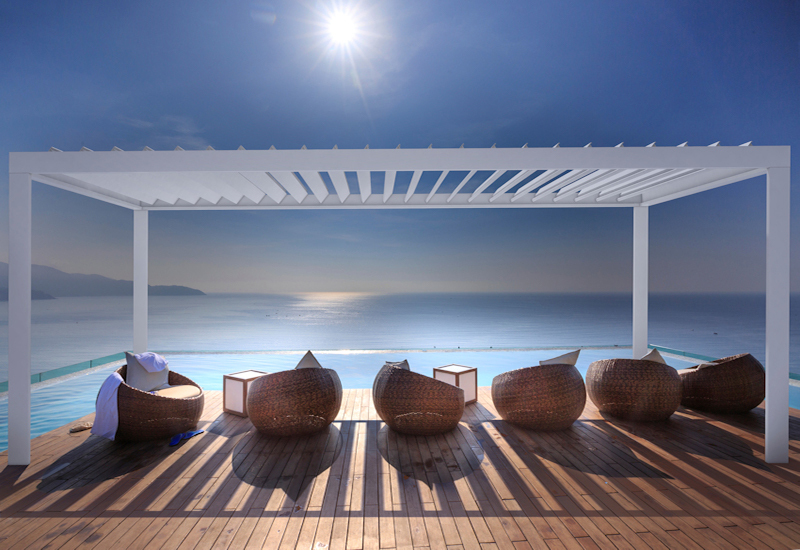 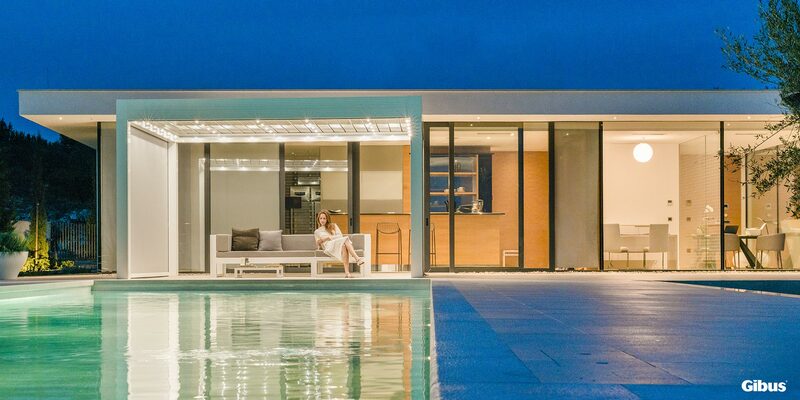 Louvred roof systems help make the most of outdoor spaces by transforming them into something truly incredible. 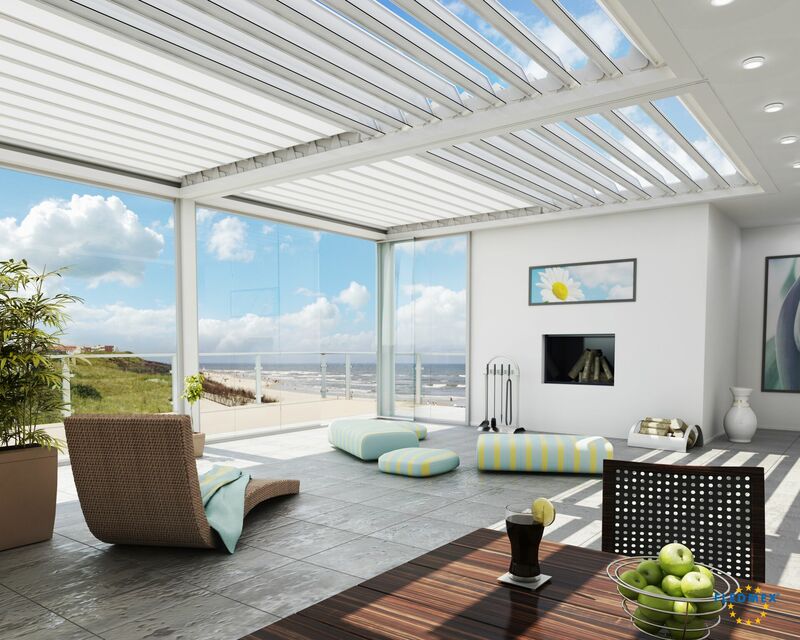 Below is a selection of various louvred roof system pictures. 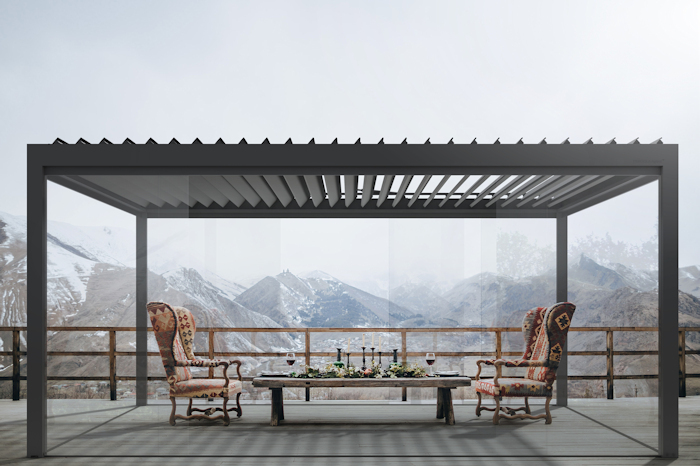 For more information, please view our louvred roof information page.